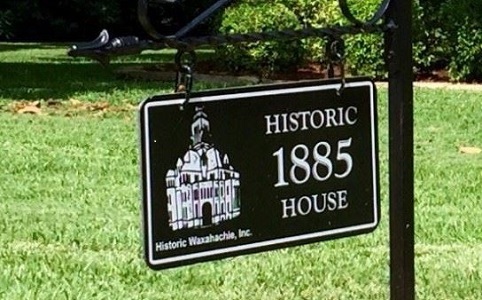 HWI now has sidewalk markers in addition to plaques for historic properties. These markers are available for properties that meet program guidelines. See the Markers page for more information.